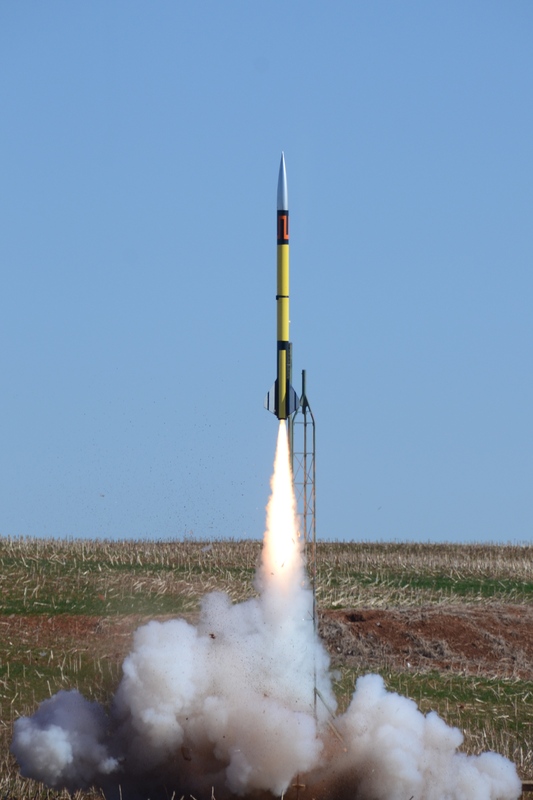 The Performer 150 in action featuring a Loki Research M1882 White. Image credit Mitch Guess. 6" diameter x 12 foot tall! 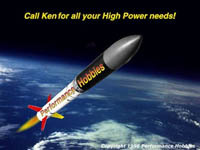 Performer 150 high performance rocket kit. This is the ultimate heavy duty kit capable of flights from K thru O motors. 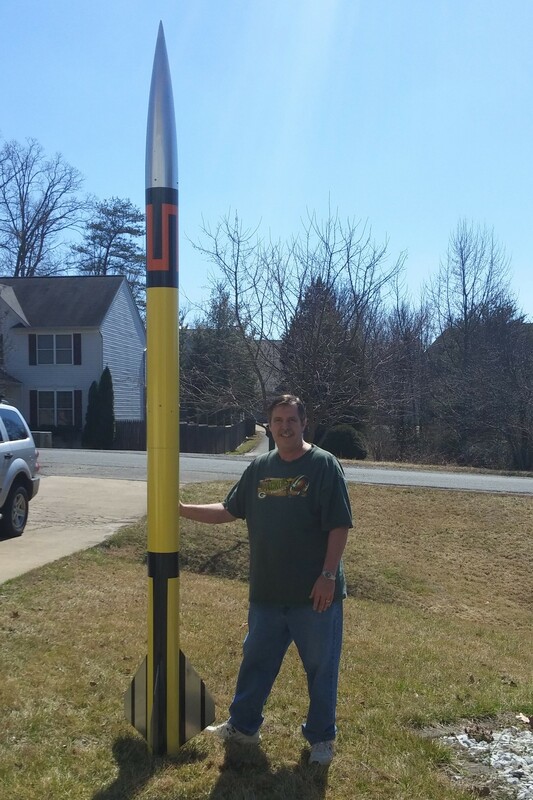 8" x 40" 5:1 ogive filament wound G-12 fiberglass nosecone with aluminum tip.